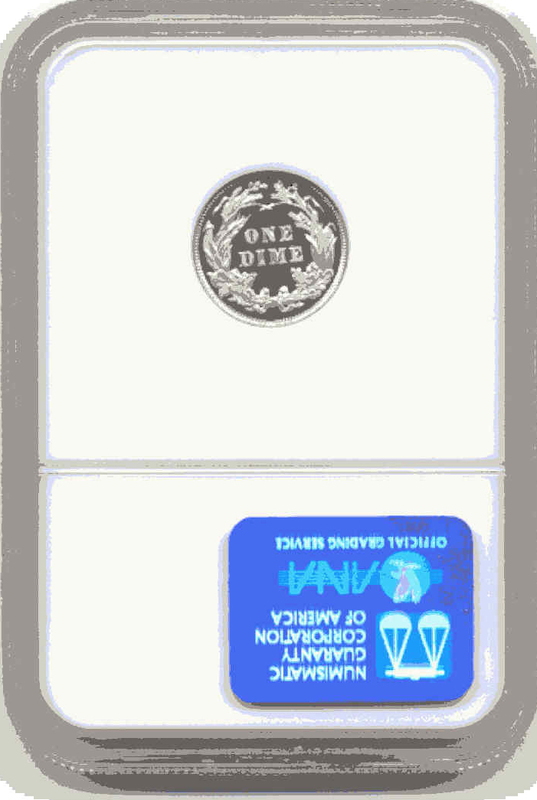 Description: Incredible ultra cameo Barber Dime. Tied for highest grade in ultra cameo. None from PCGS in 68. In my opinion, this is the finest graded at this time. 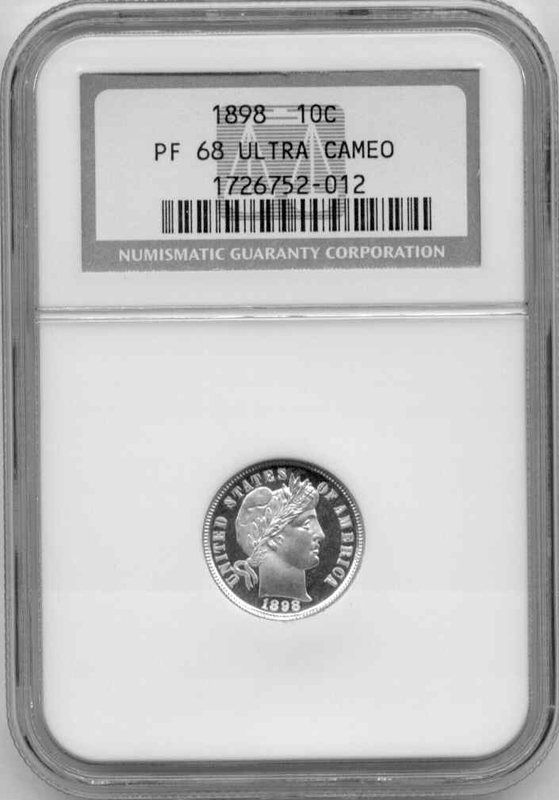 Barber dimes are extremely rare in ultra cameo.